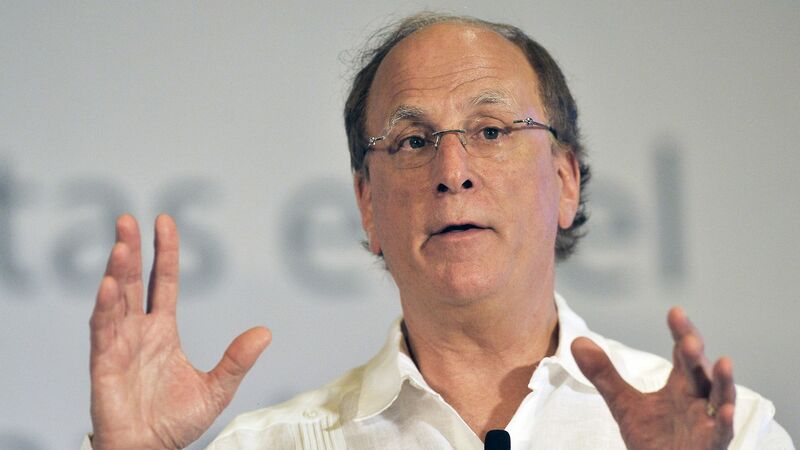 Blackrock CEO Larry Fink said Thursday at Yahoo Finance's All Markets Summit event that U.S. markets will be a short-term "big winner" in the trade war, but remains "worried about the long-term." Why it matters: The chief executive of the world's largest asset manager raised concerns about the shift from multilateralism to unilateralism when it comes trade. Fink said his biggest fear is that the hardline on trade "impairs the world vitality," which could create more volatility. Clarification: This article has been updated to clarify Fink was talking about the markets and trade.